Hi friends! I have to admit that I have been a bit blah with my blog of late, could be something to do with not going back to the classroom full time. I am actually finding it hard to deal with when you have worked full time in the classroom for nearly 15 years it is actually really hard to not to be getting ready for the new school year. I am sitting here thinking "What on earth and I going to post on my blog without a classroom?" 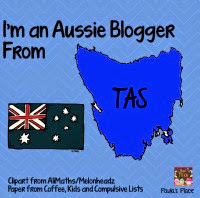 I certainly do not want my blog to become an advertisement for my TpT and TM store (although I have been busy with that of late). So here I am thinking, thinking, thinking (can you see the pain on my face? hehe) and this is what I came up with, I am going to share 5 of the most Pinteresting ideas for the classroom that I find during the week. I don't want to be random with it so it will have a theme each week, this post will go out every Friday (could be Thursday for those north of the equator) so you have time on the weekend to get things ready if you see something you like. So for my first "How Pinteresting!" post I am going to share the 5 most pinteresting pins on early number work. If you click on the pic it will take you to the pin that I found. In this activity the students had to create a picture with pop sticks using the number they were given, then draw the picture they had made. Love it! This is great for at home or pre-kinder kiddos. Who doesn't love playing in the mud!!!! This can be adapted to the kinder room by using sand or rice. This pin links to a blog post that has some great ideas (pinterest inspired) for other number activities. I would be remiss if I did not share this pin from one of my boggy friends Melinda at Top Notch Teaching. Keep an eye out for more fantastic videos sharing great ideas. 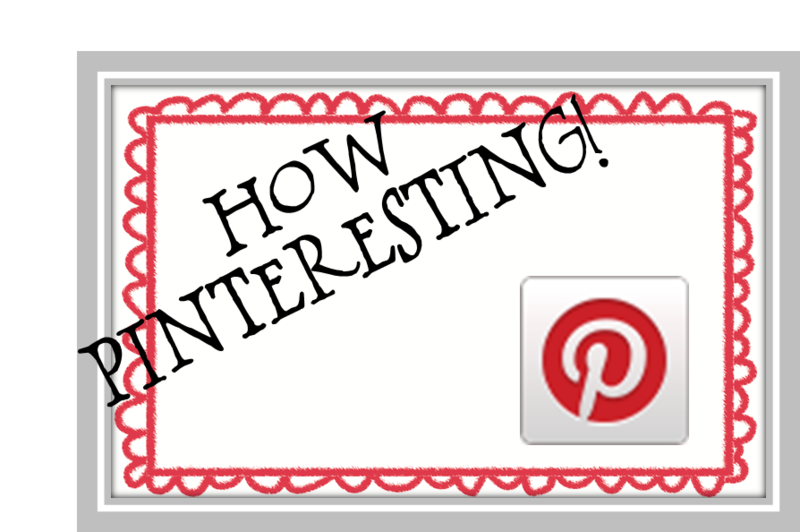 Well I hope that you have got some pinteresting ideas about teaching early number and I look forward to sharing some more fantastic ideas from pinterest next week. Just before I go...does anyone else laugh everytime you get that squiggly red line under the word blog and blogger when you are writing your blog posts...heehee. For me EVERYTIME!